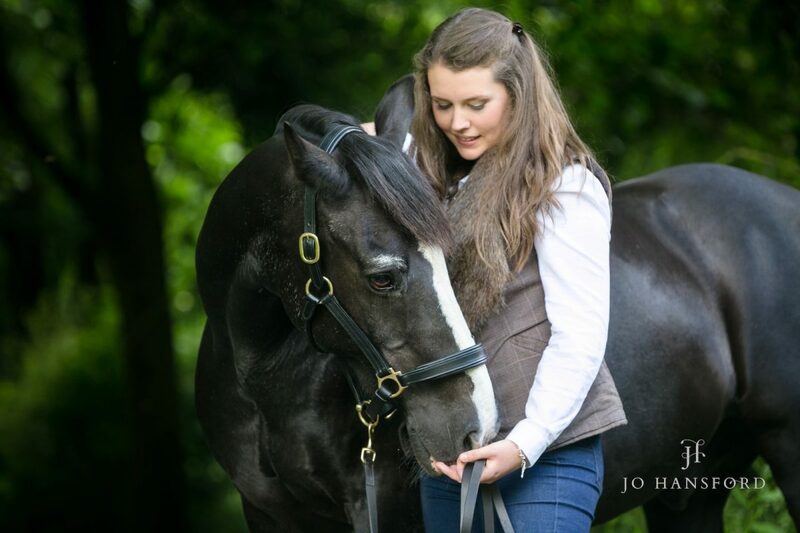 A photoshoot is such a wonderful gift idea – its unique, personal, and gives the recipient some lasting, happy memories to keep. 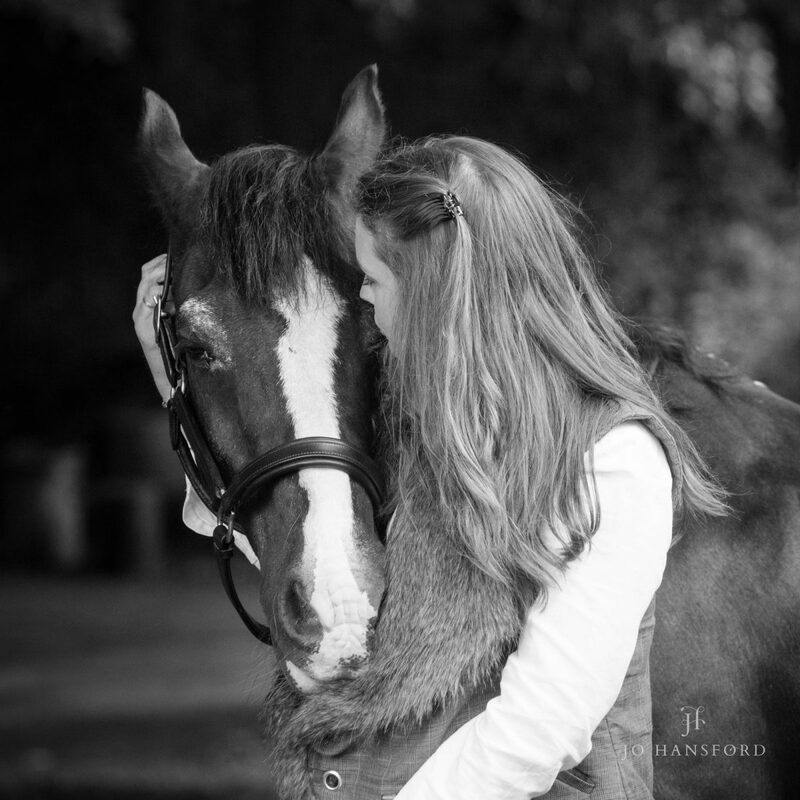 There aren’t many gifts out there that tick so many boxes! 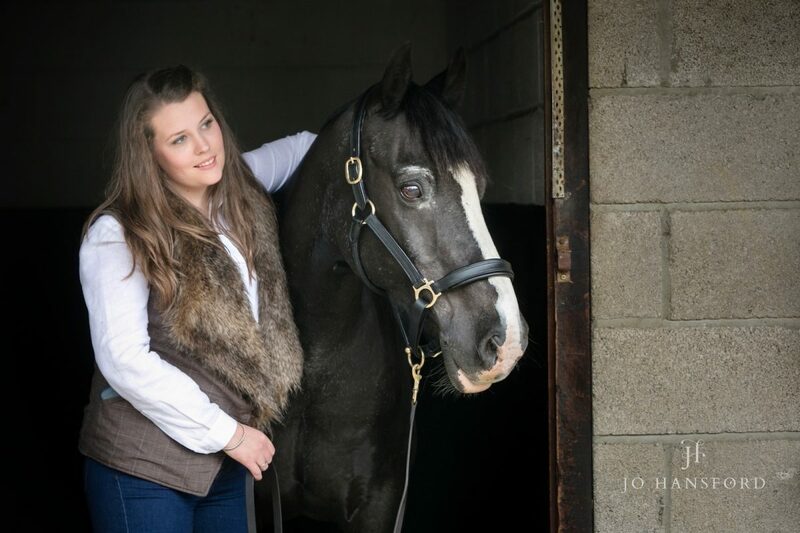 Georga’s mum, Sarah, came to our stand at Gatcombe Festival of Eventing in the summer, and chatted with us about a photoshoot for Georga and her pony Bertie. 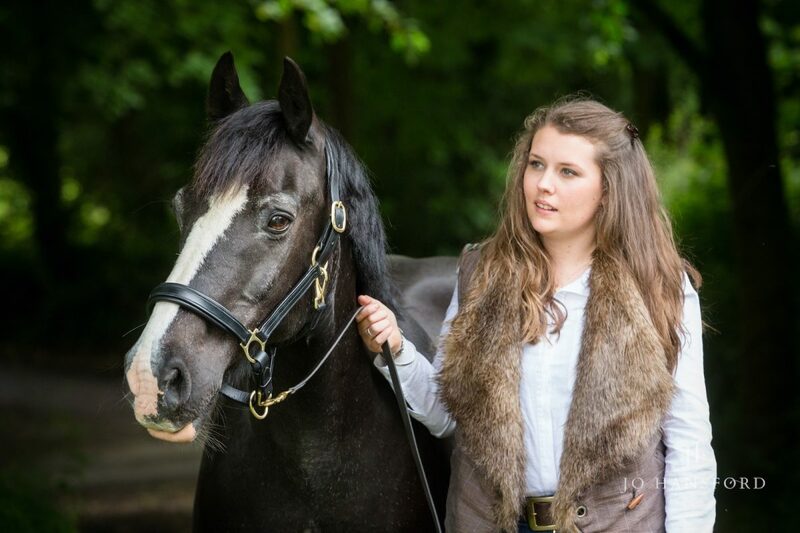 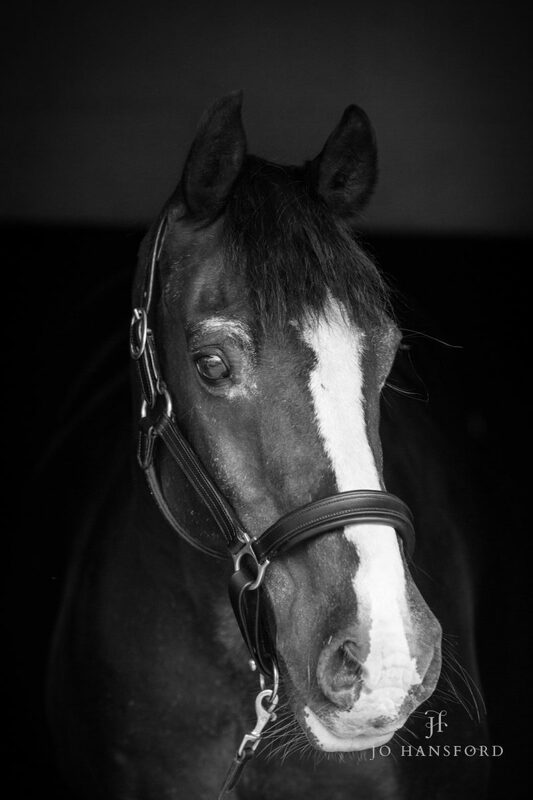 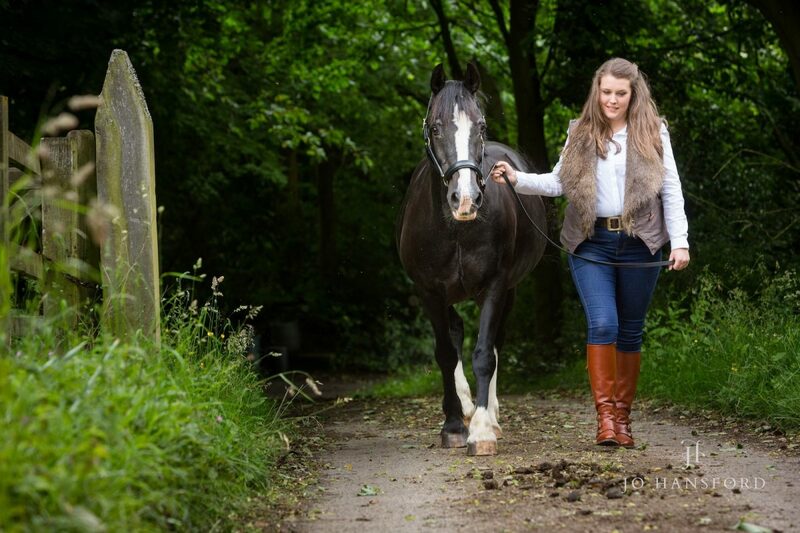 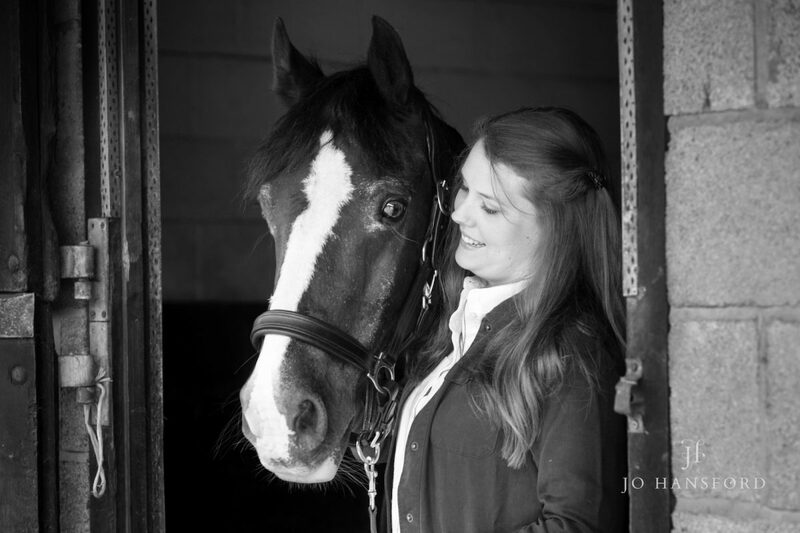 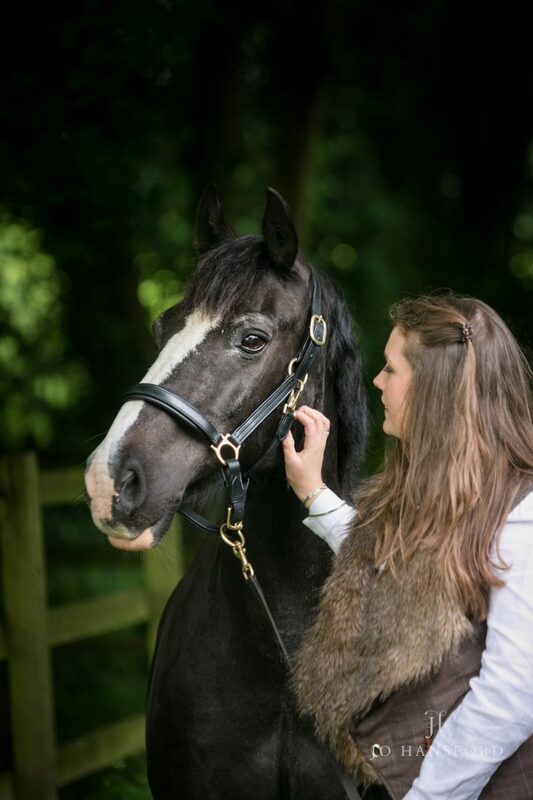 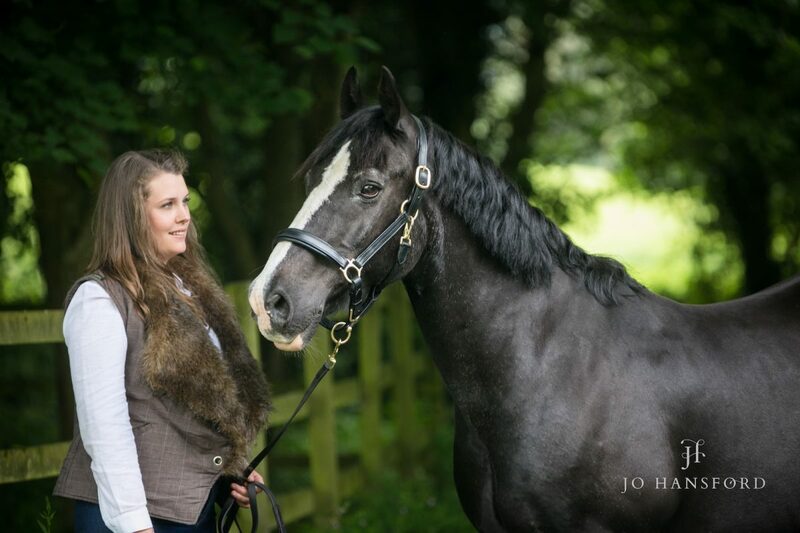 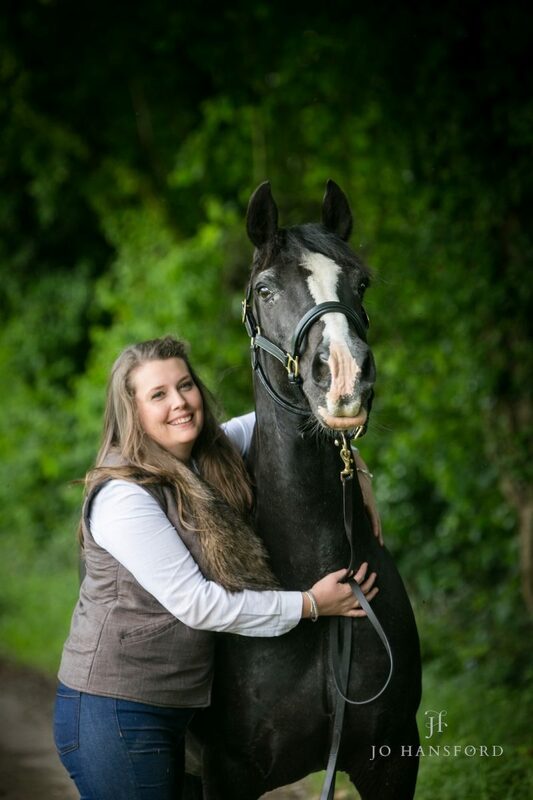 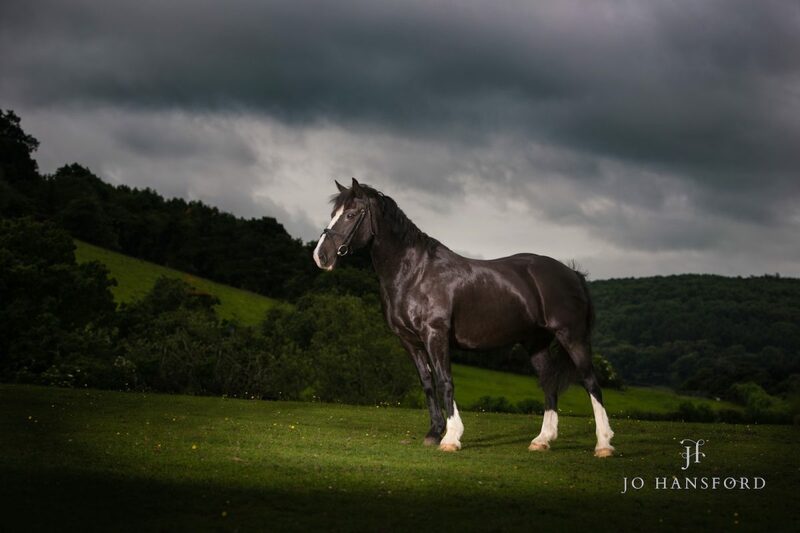 Bertie is a 25-year-old Welsh section C, whom Georga has owned for 13 years, so she felt it was a great time for them to capture some memories together. 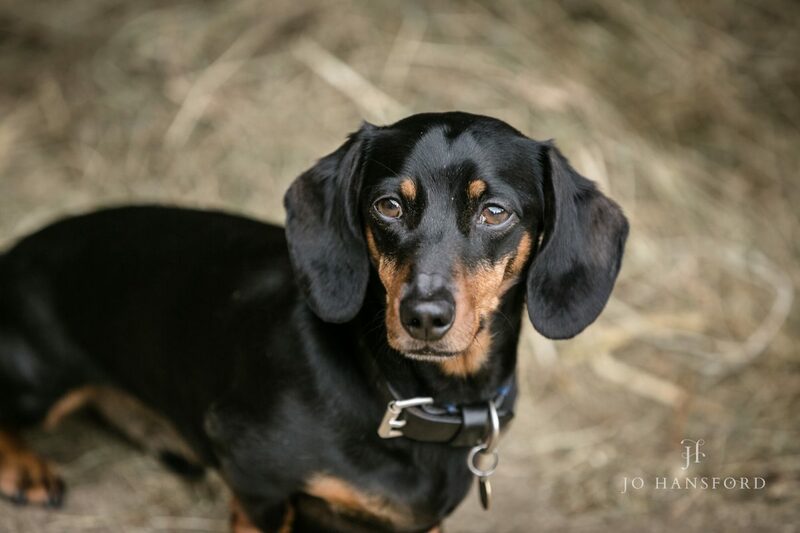 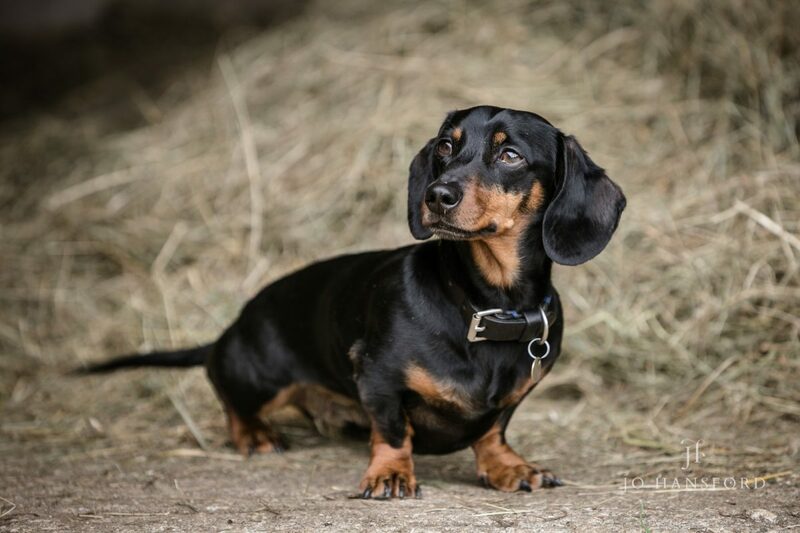 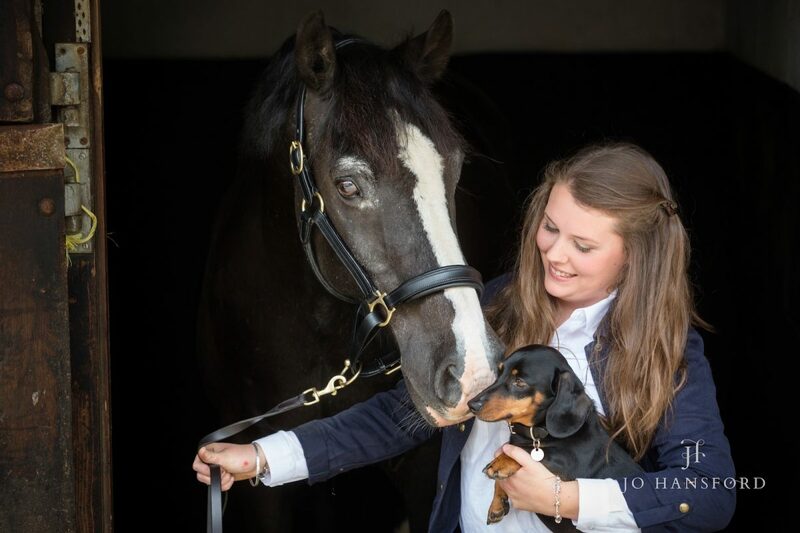 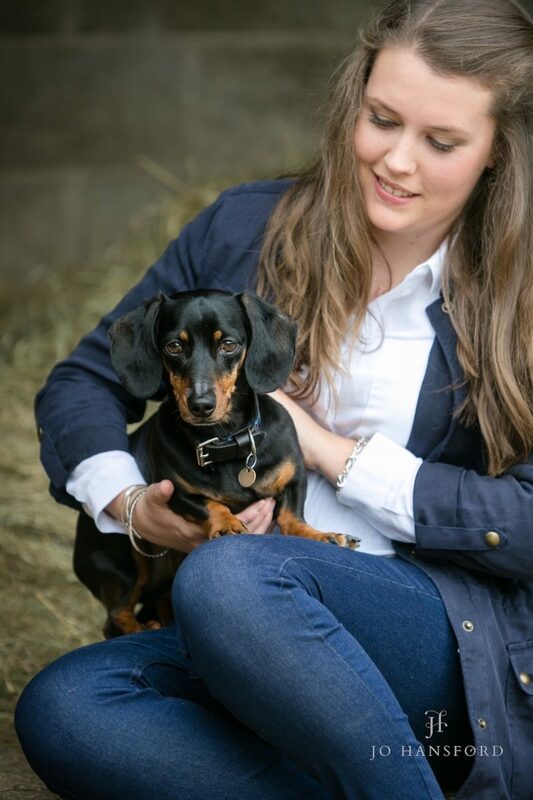 Georga also has a miniature Dachshund, ‘Dexter’, who made a great ‘extra’ on the shoot! 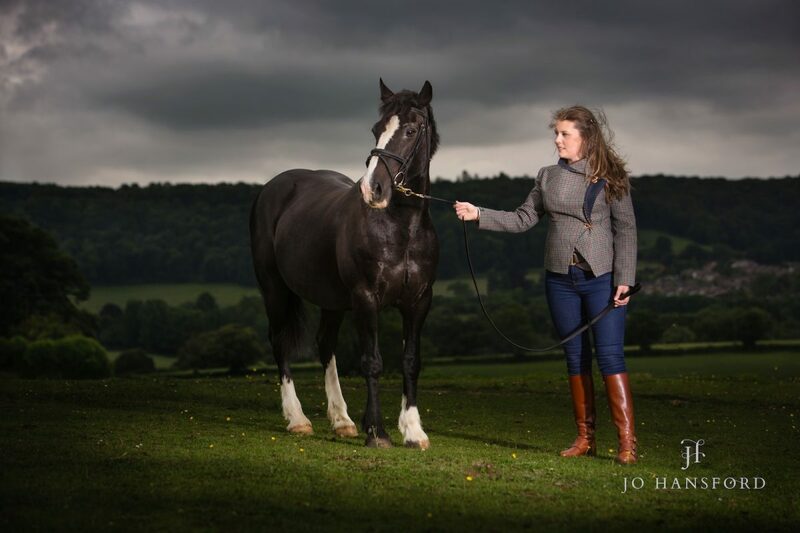 The shoot was booked for spring, it was an overcast day with lots of soft, fluffy clouds and the sun peaking through now and then, when we headed to Gloucestershire for the session. 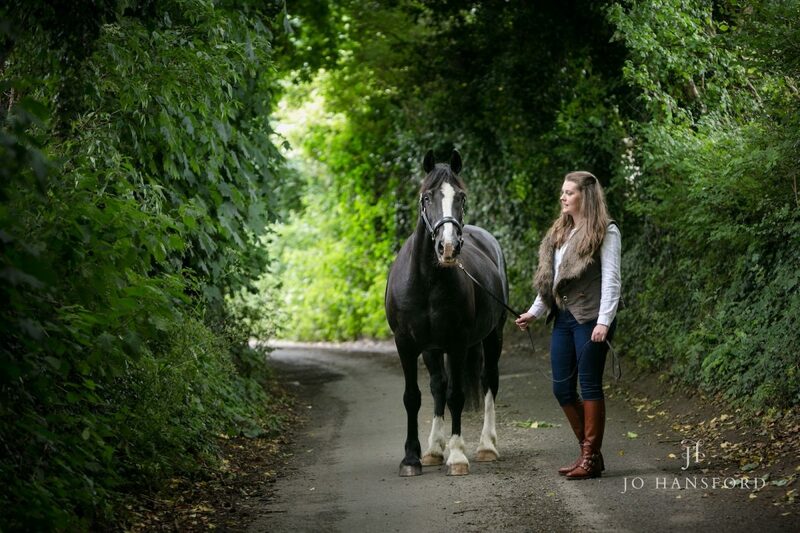 The light was great for natural shots around the stables and a walk down the local country lanes to capture Georga and Bert together. 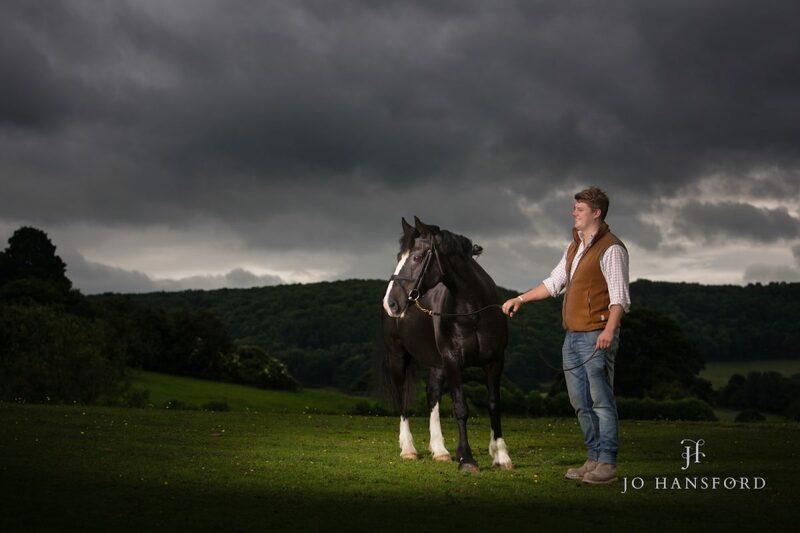 It also gave us great conditions to create some dramatic shots using our lighting, towards the end of the session. 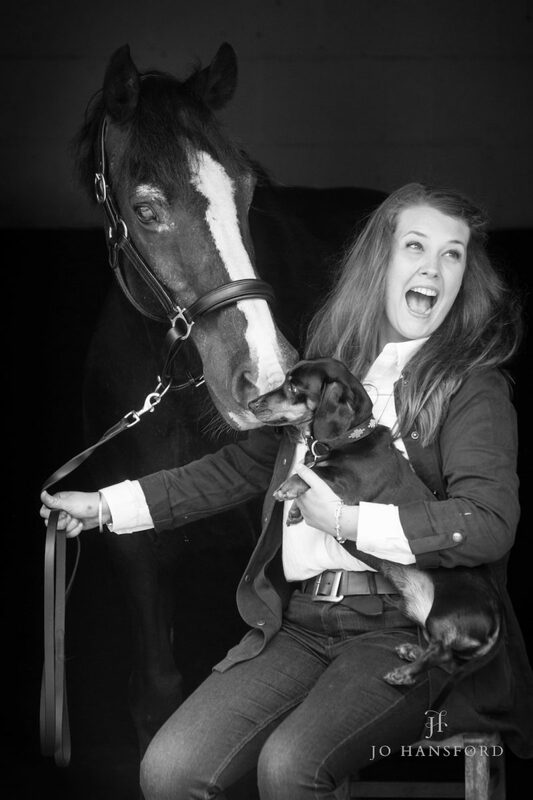 Bertie has had some sight problems, so we had to be particularly careful in using lighting not to scare him, but he was an absolute star! 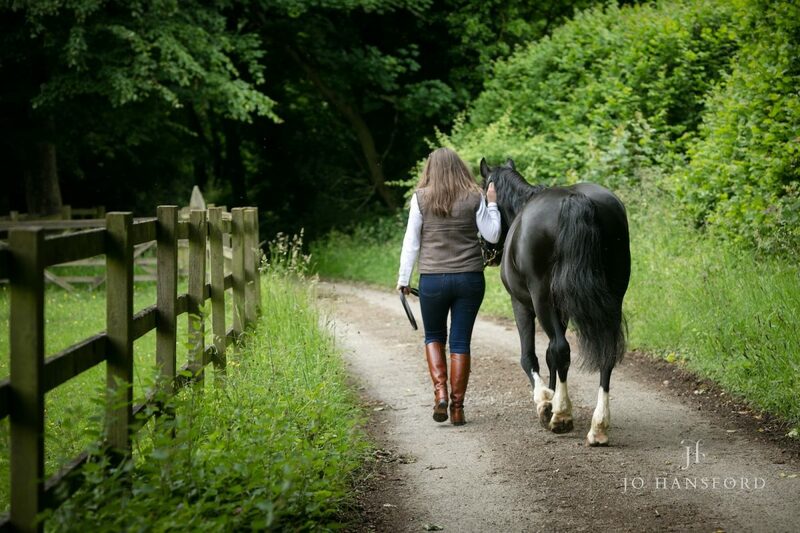 “I absolutely loved the shoot! 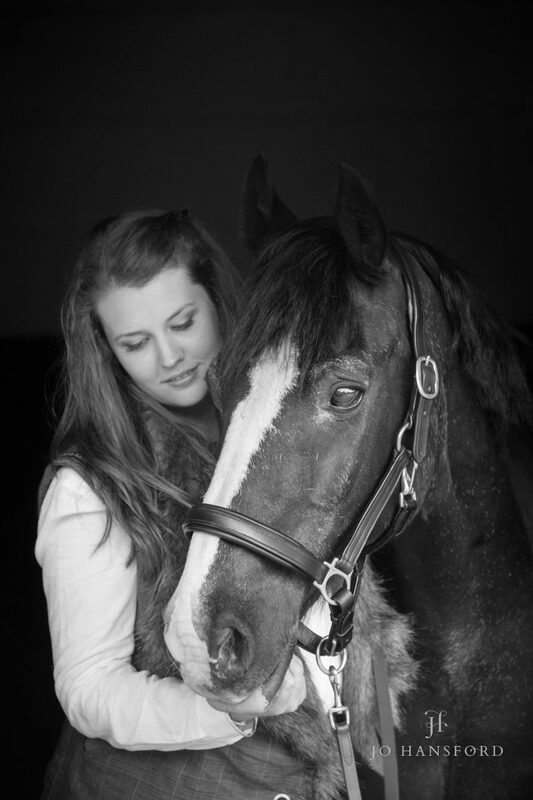 When we went to see the photographs after the session, we all cried as the pictures were all so lovely. 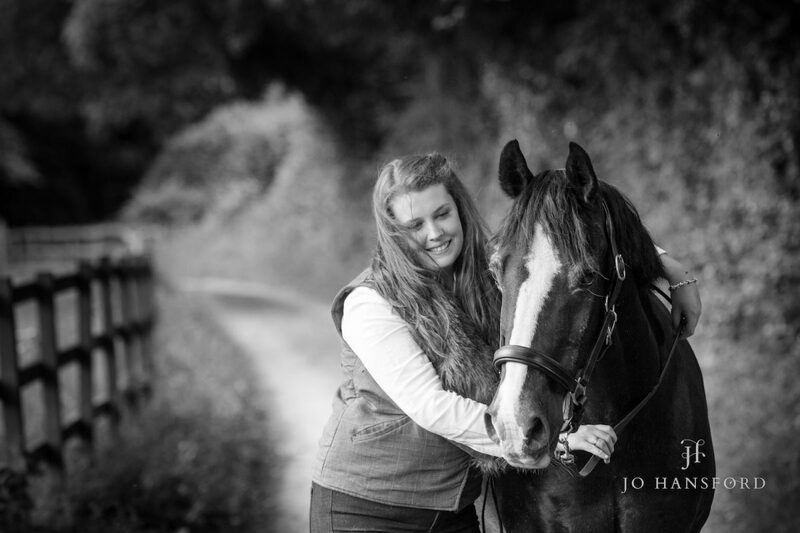 Jo demonstrated an enormous amount of patience as I wanted to examine each shot several times before selecting the best ones! 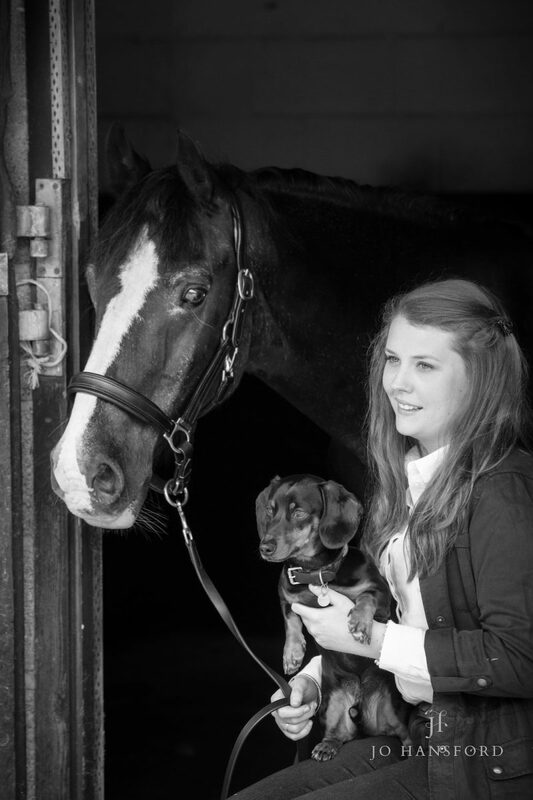 We had an amazing time photographing you Georga, Bertie and Dexter! 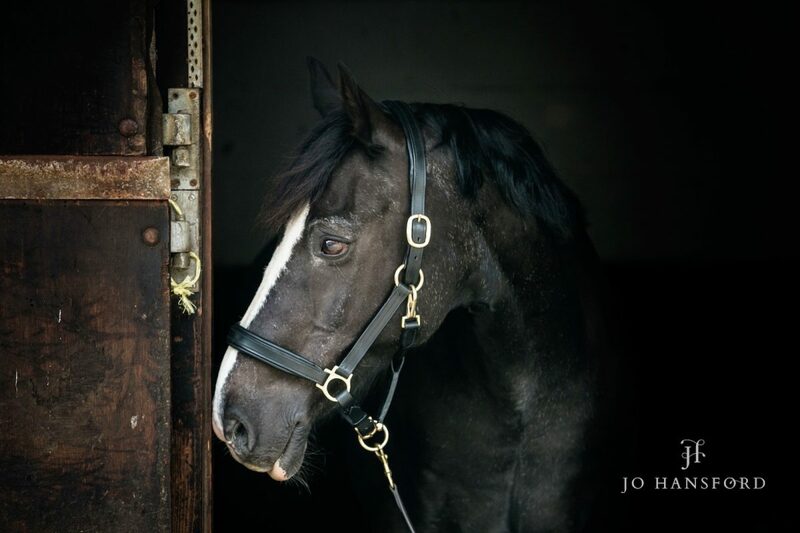 If you’re looking for a birthday gift or similar for a horsey friend – don’t forget we offer lovely boxed gift vouchers. 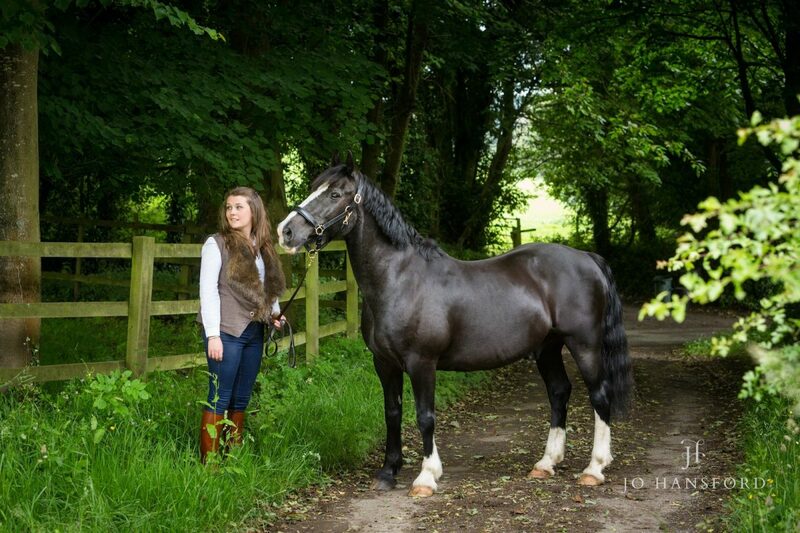 For more information or to order, just contact us.